A recent and growing trend that has provided many benefits for children on the autism spectrum involves their engagement in karate and other martial arts.A 2010 research project conducted by the University of Wisconsin physical therapy department confirmed what parents were already reporting – in the course of learning martial arts, children with autism essentially came out of their shells and grew more socially assertive and cooperative. They exhibited better balance and motor coordination, eye contact improved and play skills were further developed. Greater self-esteem was also reported, with the added bonus of these kids being able to defend themselves, if need be. 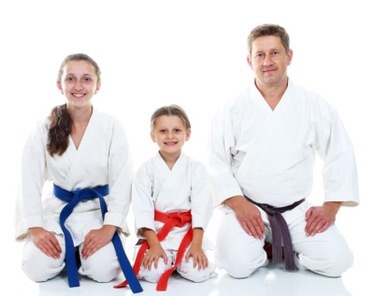 If contemplating martial arts for your child, it’s always good to consult with his or her doctor prior to beginning any physical training. Observe the class before committing your child to it. It should be small and solely for children with autism, at least initially. Higher functioning children may be able to integrate into regular classes immediately. Confer with the instructor about your child’s needs and make sure you feel you can successfully partner with them.